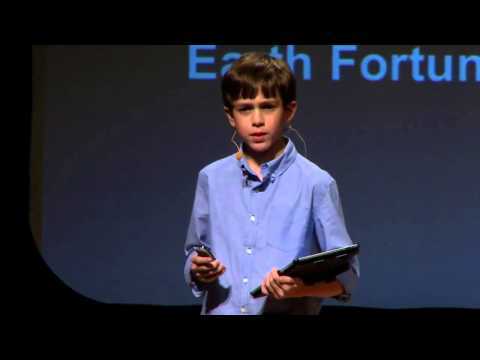 Thomas Suarez, the young boy who made headlines at the age of 12, by developing an iPhone app ‘Bustin Jeiber,’ a whack-a-mole game, is now in the news again. This 15 year old prodigy has designed a 3D printer that is ten times faster and more reliable than anything in the market. Recently I applied for a patent on 3D printing. I’m trying to make 3D printing faster and more reliable. The key there is speed, and we’re trying to get ten times faster than current generation 3D printers. 3D printing has the potential to revolutionize everything from the medical industry to the way we produce everyday objects. However, one of the major drawbacks is the time it takes to create something. But Thomas Suarez’s innovation can change the industry completely.